Russia awaits the reaction of the Syrian opposition on Russia’s proposals on the future constitution of the country, Alexander Lavrentyev, the head of Russian delegation to the Astana talks said Tuesday. 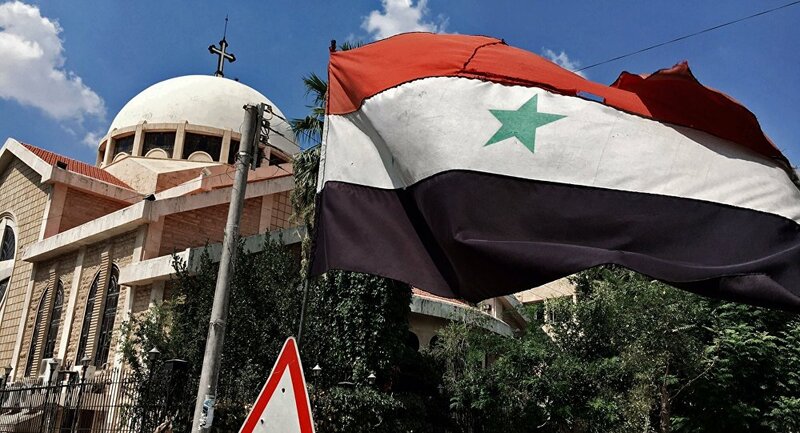 ASTANA (Sputnik) — The Russian delegation to the Astana talks presented to the Syrian armed opposition a draft new constitution of the country, Alexander Lavrentyev, the head of Russian delegation to the Astana talks said Tuesday. 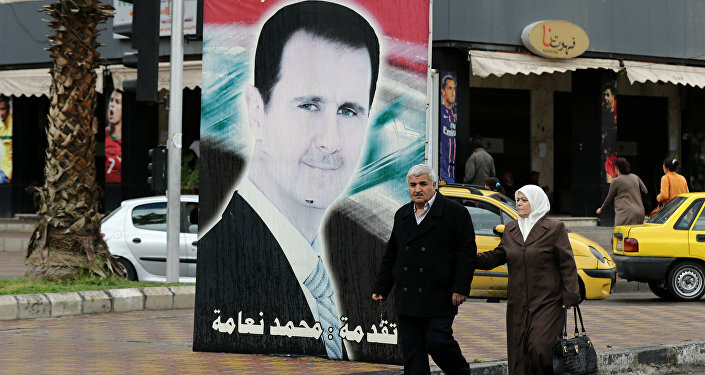 "We transferred the draft constitution, which was prepared by Russian experts, to the Syrian armed opposition. I want to emphasize, we have done this solely for the reason that we want to accelerate this process and to give it some additional pacing, we are in no way interfering in the process of consideration and adoption of the constitution," Lavrentyev told reporters. "At present, the armed constitution has the draft constitution, we are waiting for their reaction which is very important to us and interesting from the point of view of further help," Lavrentyev told reporters. "We believ eit is right to initiate the establishment of a constitutional commission, which would consist of representatives of the Syrian opposition and representatives of the Syrian government. We have unfortunately failed to do that yet, but we do not lose hope that we will still manage to break the deadlock in the near future," Lavrentyev told reporters. The delegation of the Syrian armed opposition expressed its readiness at the talks in Astana to work on the country’s new constitution, Lavrentyev said. "During our negotiations with the Syrian opposition, they overall admitted the importance of launching the political process, admitted the need to start working on elaboration of a new main law of the country, a new constitution," Lavrentyev said speaking to reporters.